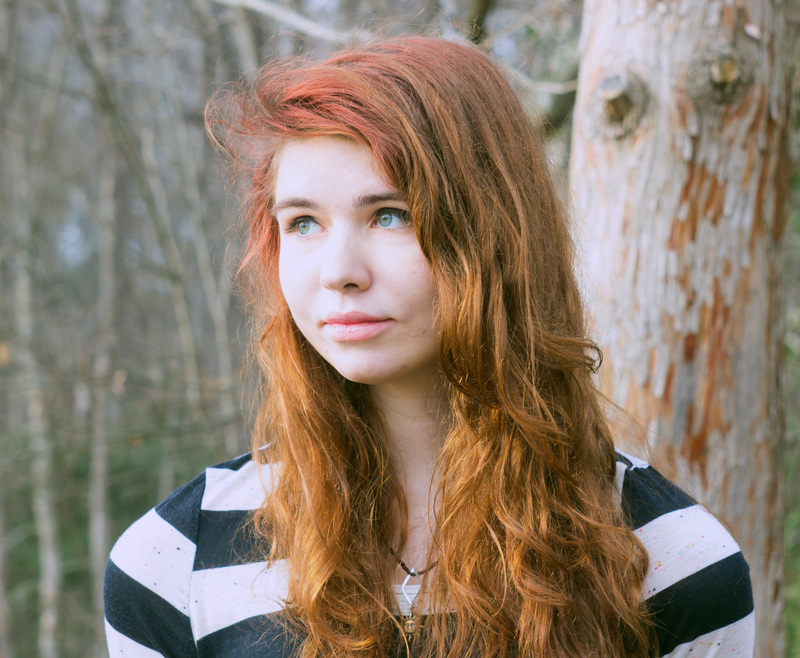 Welcome to the North Carolina Chapter! We officially launched our Chapter on Sunday, October 7th, 2018 at our Walk & Roll to Cure FSHD fundraising event. We hope to help patients, caregivers, and their families connect and advocate for themselves and each other. 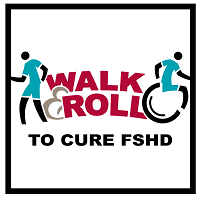 This year, we exceeded our fundraising goals by raising over $35,000 through our inaugural Walk & Roll to Cure FSHD. A million THANK YOU’s to everyone who was involved with this fabulous event! We need a cure, and I am passionate about being a part of finding it in any way I can. You can reach me by email: NCChapter@fshsociety.org.